You’ll see both Iceland Vodka and Drum Whisky on shelves in Bali, and whilst their names may suggest that they’re imported they’ve been made right here on the island. They are both made and produced by PT Astidama Adhimukti, in the Tabanan area. 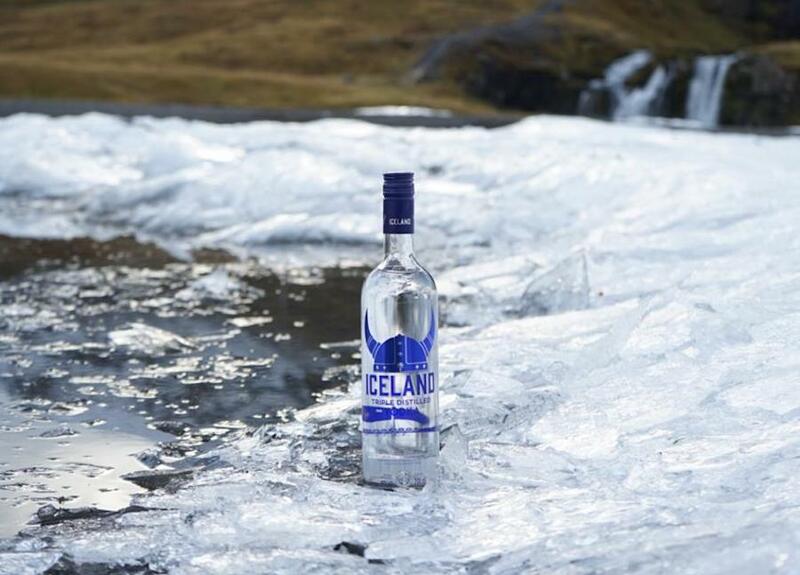 Iceland Vodka is being bottled as a triple stage distillation to create a smooth and pure vodka taste. Using only selected-high quality grains from across the archipelago, Iceland Vodka produces excellence to fulfill one’s thirst. The water is sourced from a fresh water spring in Bali, before going through a charcoal filtration method to ensure its purity. 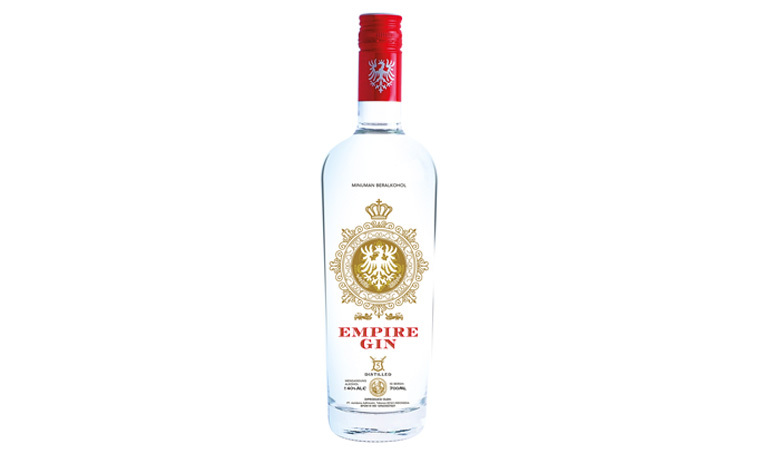 Iceland vodka is perfect to drink as a straight shot, house pour or in any cocktail that requires vodka, which includes Cosmopolitan, Bloody Mary, Screwdriver, Illusion and Long Island. The fact that Island Vodka is affordable, has an exceptional taste and is up to international standard, makes it the perfect choice for any occasion. 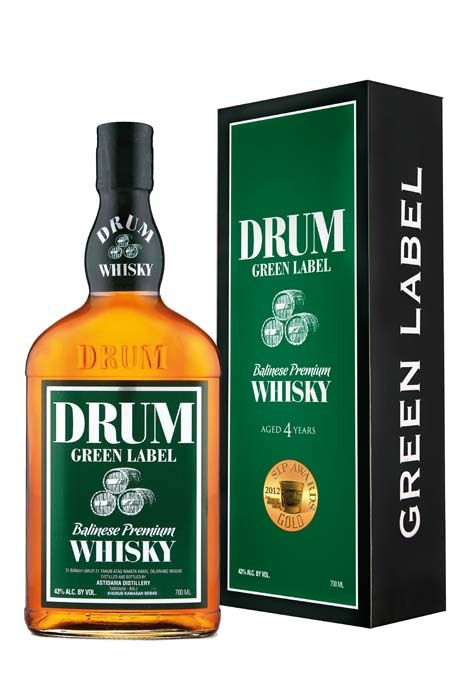 With the current situation of imported whisky prices being very expensive, Drum Green Label, produced in Bali, is coming to our attention with its smooth and elegant taste. It’s been so long waiting for a local product with high quality but a competitive price. The taste is fantastic, smooth and elegant. It’s a premium Bali whisky that’s fair to match with several imported whiskies. Produced by Astidama Distillery, Drum Green Label uses only selective malts from the UK and high quality grains from Bali. The whisky is matured in uniquely mixed barrels and aged for 4 years. This process creates a unique aroma, taste and finish. Whisky drinkers will find a unique woody and oaky aroma beside a buttery taste and fruity finish. 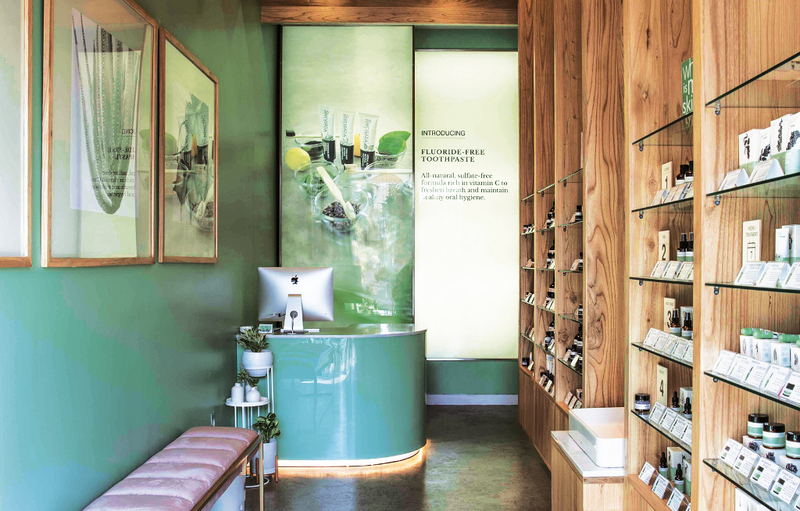 This unique blend is a perfect match with the harmonious spirit of Bali.